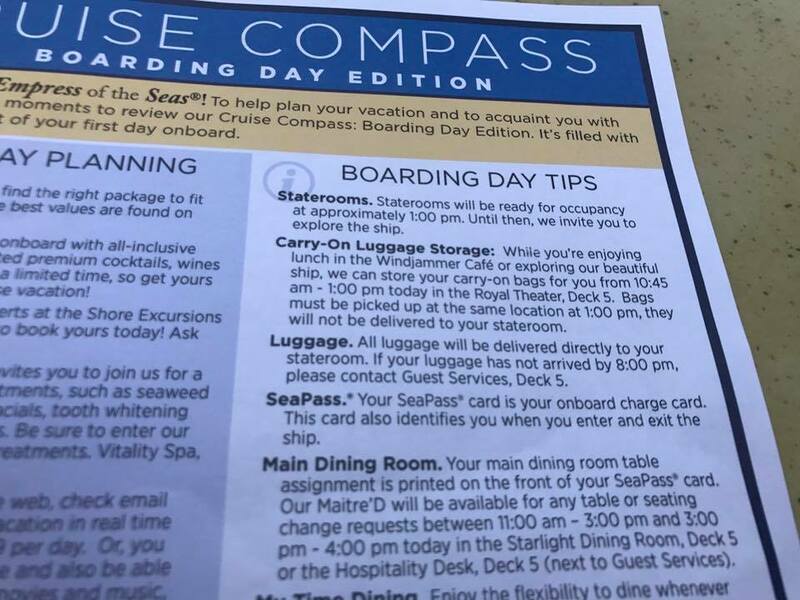 After you book a Royal Caribbean cruise, you are likely trying to figure out what are the important things to know and do prior to the day when it is your turn to set sail. Cruise planning can be a very fun and satisfying experience, and we picked the most important things everyone should consider doing prior to their cruise departure. You took our advice and booked your Royal Caribbean cruise through a travel agent, right? Right? If you did not, you have up to 60 days after booking a Royal Caribbean cruise to transfer the reservation to a travel agent so that they can assist in ensuring your cruise vacation goes off without a hitch. Not only is a good travel agent have no cost associated with it, travel agents provide a tremendous amount of service. They are your sounding board when you need advice on things like upgrading, changing staterooms, itinerary details, etc. If there is a problem with your reservation, they are your partner in getting things taken care of quickly and easily. And, travel agents are there to help you save money wherever possible, like in the case of a price drop. Now that your cruise is booked, you likely want to start the pre-cruise planning process by looking over the shore excursions, drink packages, specialty dining choices and other fun activities you can reserve. A majority of this can be done by linking your cruise reservation to your Royal Caribbean account. You can access the Cruise Planner by filling out the necessary fields on Royal Caribbean's web site. Alternatively, you can log into the site if you already have an account set up. Once logged in, you will have access to every detail of your sailing, including shore excursions, beverage packages, entertainment, dining reservations and more. In the grand scheme of travel, there are certain aspects that you have little to no control over, such as mechanical breakdowns, bad weather or other types of delays. The key to mitigating the effects of these kind of delays is to give yourself more time to get to the departure port area. Instead of arriving to your departure city on the day of your cruise, get in early! By planning to arrive to your departure port at least one day early, you assure yourself that a travel delay will not impact your ability to get on your cruise. Having an extra day or two provides a buffer to account for travel delays. The last thing you want to do is put your entire cruise vacation in jeopardy because of a delayed flight or flat tire. Nobody likes to wait in a line, so if you want to ensure a smooth and quick embarkation process, we advise getting to the cruise terminal early in the morning to get there before "everyone else" shows up. By arriving early, you will beat the big crowds that descend upon the cruise terminal later in the day, and you also get the added benefit of having some extra time onboard the ship. If you are wondering what time we mean when we say, "early", we are talking about sometime between 10:30am and 11:30am. The earlier you arrive on embarkation day, the earlier you will board the ship. 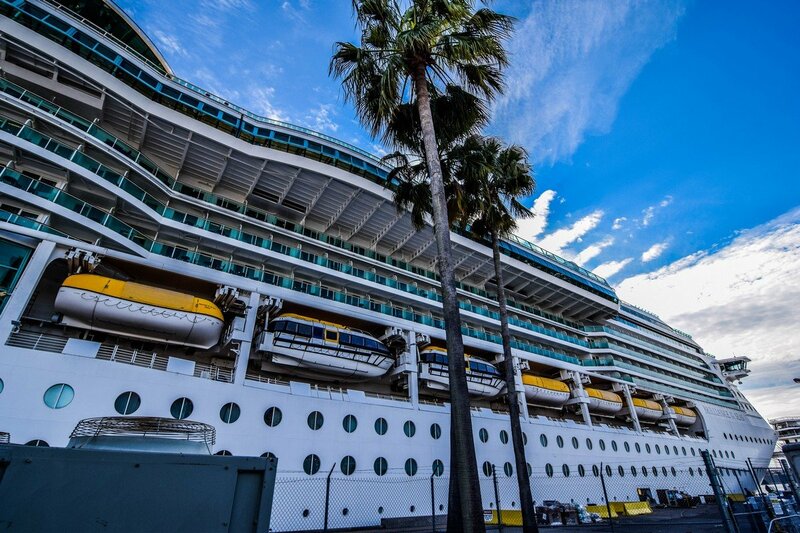 The ports of call you visit are an exciting aspect to any Royal Caribbean cruise, so it is important to educate yourself on what these ports of call offer and what type of activities are available before you leave your home. You certainly can book shore excursions onboard the ship, but lines tend to develop at the shore excursion desk. By researching excursions at home, you afford yourself more time to compare different options and learn about what each port is known for. After booking a Royal Caribbean cruise, you may have questions about themed nights, activities offered onboard, show times and more. Did we miss any critical things to do after booking a cruise? Any other tips? Any questions? Please share your thoughts in the comments!